Disabled children younger than age 18 may qualify to receive Supplemental Security Income (SSI) if they meet the requirements set by the Social Security Administration. The requirements are determined by two categories: the child's disability and the child's household income. The amount of the federal SSI monthly payments does not differ from state to state; some states pay an additional amount called an Optional State Supplement. What is the Child Disability Report? It may surprise you to know the findings from the Social Security Administration’s (SSA) annual Supplemental Security Income (SSI) statistical report conducted from 2013. In Florida alone, 29,149 children under 18 received SSI payments for low income disability. 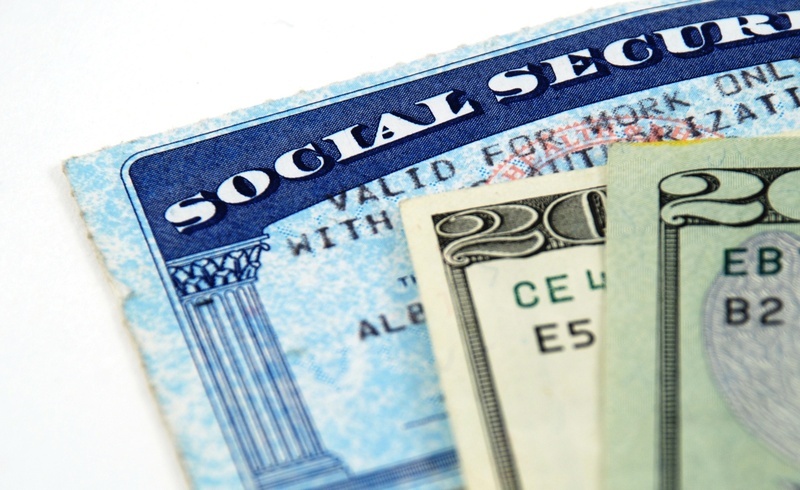 A child is not able to receive Social Security benefits unless he/she has a parent who is receiving Social Security retirement or disability bneefits or is deceased. Filing for Social Security Disability (SSDI) and/or Supplemental Security Income (SSI) for autism in Tampa can be a confusing process. Managing a loved one’s symptoms is difficult in and of itself, let alone pursuing their needed Social Security benefits. However, as frustrating as pursuing those benefits can be, it’s a necessary process. 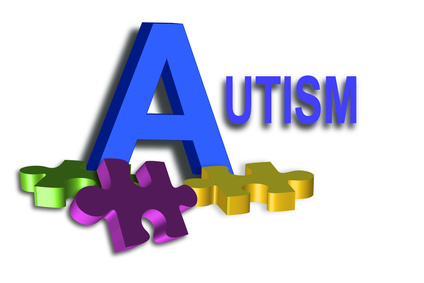 Serious illnesses like autism are demanding; not only of our time, but also economically. Social Security exists expressly for these situations. Can You Get SSI Disability for Children with Seizures? For adults, the trials of qualifying for Social Security Disability Income and/or Supplemental Security Income to help cope with disability are difficult enough. For children, however, there are even more obstacles to gaining approval for SSI benefits. For a dependent child to qualify for Supplemental Security Income benefits, there are several factors that affect their eligibility. Not only must the child's family meet certain conditions, there are specific qualifications the child must go through in order to be considered disabled. A child with a severe neurological disorder, such as frequent seizures, may be able to receive Supplemental Security Incom (SSI) benefits. 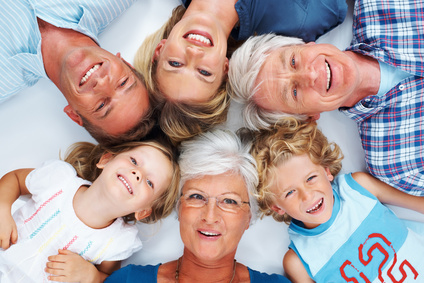 Social Security Benefits for Children - When, Why, and How? When we think about social security benefits, we usually relate the concept to adults with some sort of medical condition or disability. 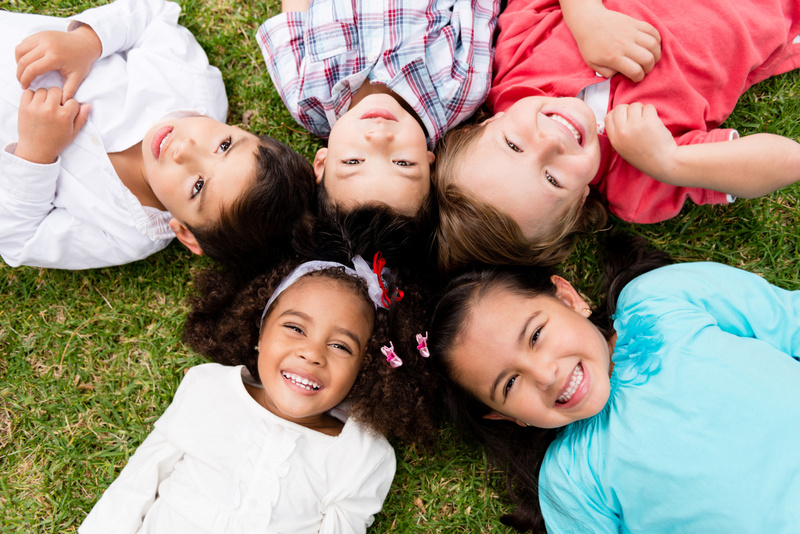 However, contrary to popular belief, there are a few different ways in which children can qualify to receive social security benefits, too.